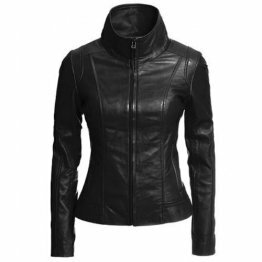 For all the ladies bikers, out there one of the most important things is a stylish and protective women’s leather motorbike jacket. 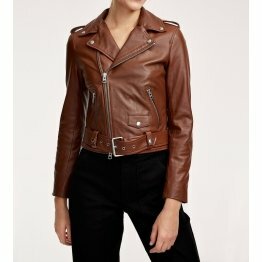 A good leather motorcycle jacket women not only speaks volumes about your fashion statement it is also a necessity when you are riding on a motorbike. 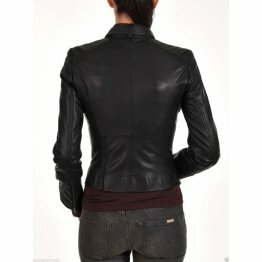 There are a number of things that must be considered when you buy a motorbike women leather jacket. 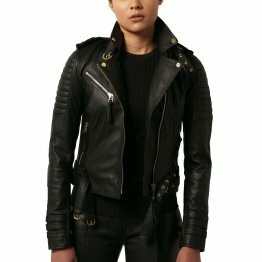 The first thing that you must keep in mind in these ladies style motorcycle gear is that it should serve the purpose for which it is made: protection. 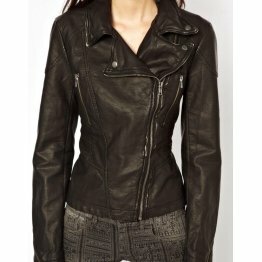 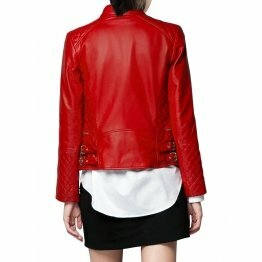 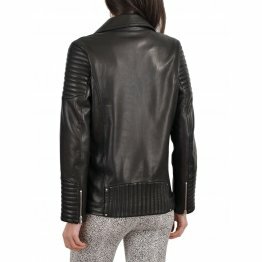 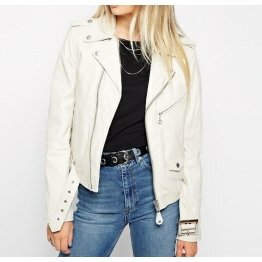 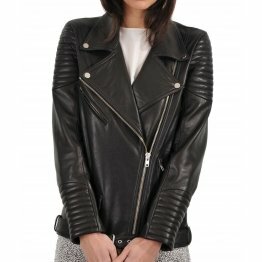 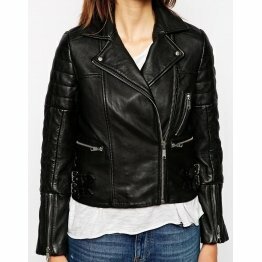 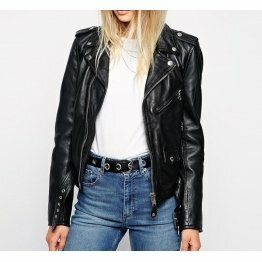 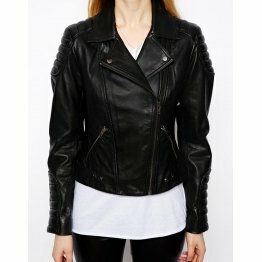 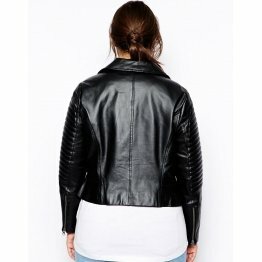 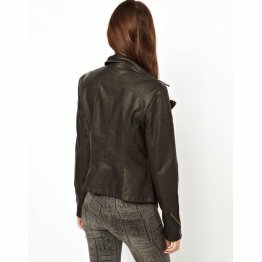 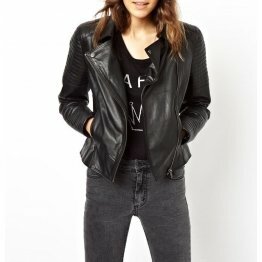 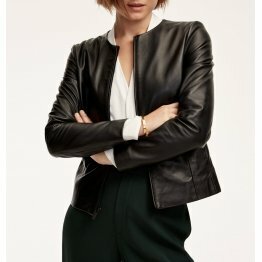 You should always go for a leather jacket that has armors at different vital spots to protect you in the case of any accident.Womens leather motorcycle jacket with armor is necessary because leather motorcycle jacket women can save your bones and joints from permanent damage in case of any accident. 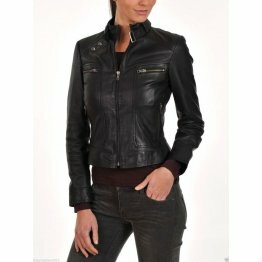 Although these fashionable jackets look soft they are extremely durable.Most of the high-end womens leather motorbike jackets with armors have protective armors in the vital spots such as elbows, spine, and shoulders. 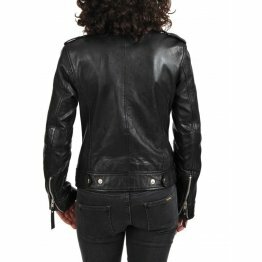 When it comes to features, these women’s motorcycle jackets are loaded with them. 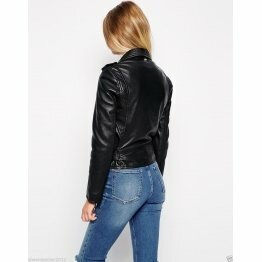 Depending on the price tag and company these features vary so must choose the jacket very carefully and after doing a bit of research about different options. 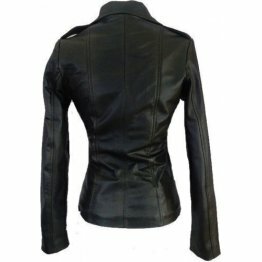 Waterproof zippers, customized adjust ability settings, interior as well as exterior pockets for safe keeping of different objects such as mobile phones, dual density spine pads, and many such options are included in good quality women’s leather motorbike jackets. 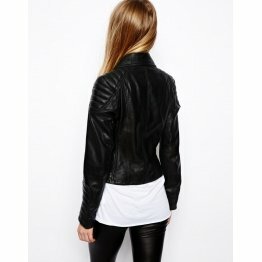 These features increase the functionality of the product and make sure that you get true value for money. 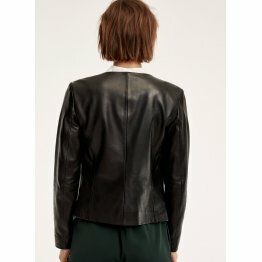 You cannot talk about a female product and leave fashion behind. 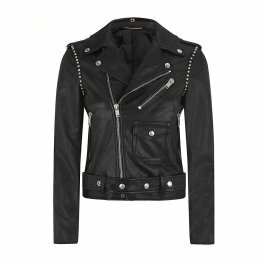 Women who love riding also love fashion. 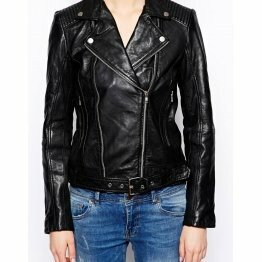 One of the most important things that you must consider while buying a women’s leather motorbike jacket is that it is according to the latest fashion and style trends. 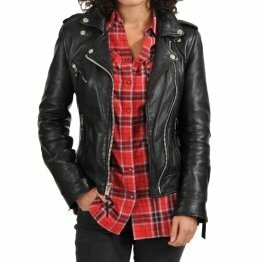 You don’t want to end up with a women’s motorcycle jackets that look like that they are from the 80s or 90s. 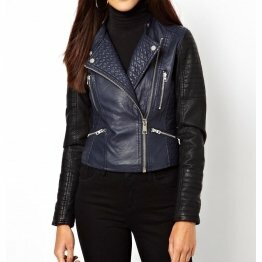 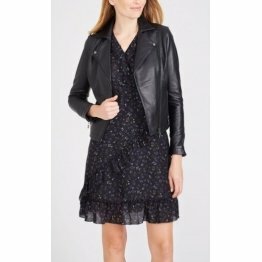 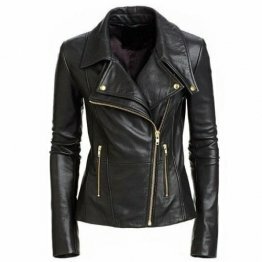 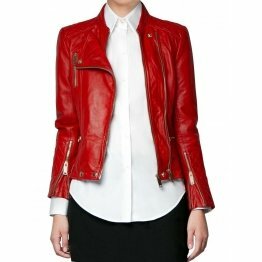 With constantly changing fashion trends in leather motorcycle jacket women you must keep yourself up to date with the latest styles that are available in the market to get the best leather jacket. 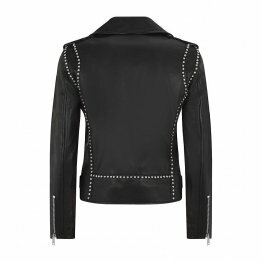 Not knowing where to buy a perfect motorcycle apparel is also an issue. 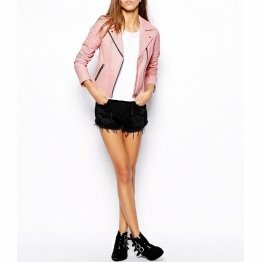 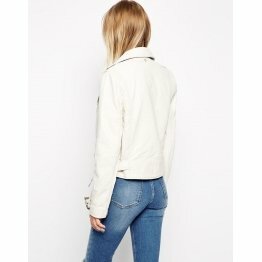 Do not waste time by visiting different markets and searching from shop to shop looking for the perfect jacket when you can easily order one from the internet. 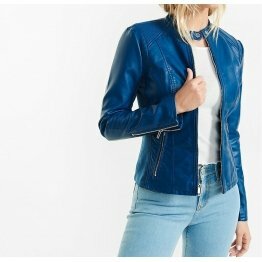 The best thing about shopping your leather motorbike jacket from ZippiLeather motorcycle apparel store is that you easily compare different products and look for their pros and cons and some of the articles are on sale also. 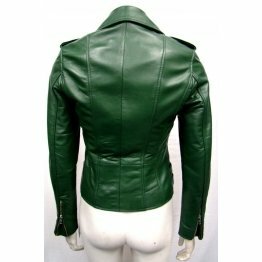 The customer’s reviews that are often available with products also make the selection of a well fitted and cool leather jacket easy because they point out to any defects that might be in the product. 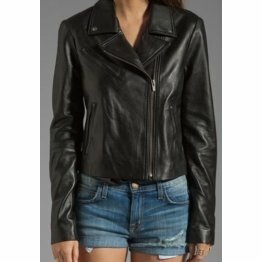 By looking at the detailed specifications of these women’s leather motorbike jackets, you can be sure whether a product is suited for your needs or not. 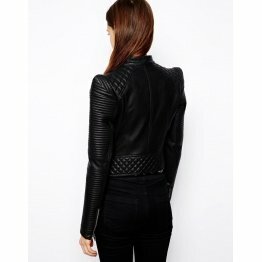 Most of the websites give details about the product which include sizes, color, protective armor, zipper detail and other features which make selection easier. 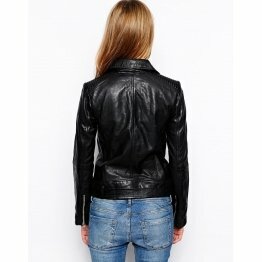 You can buy genuine products online without any problem. 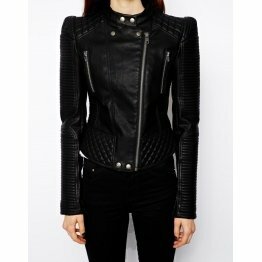 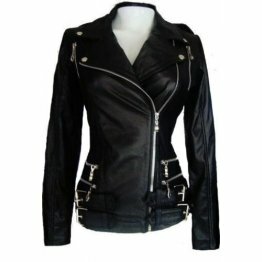 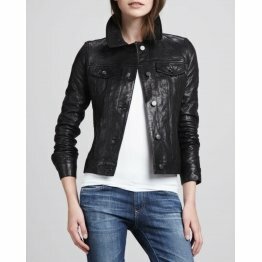 The best thing about women’s motorbike leather jackets is that they are not available in black only. 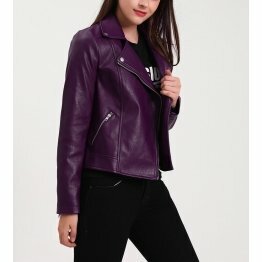 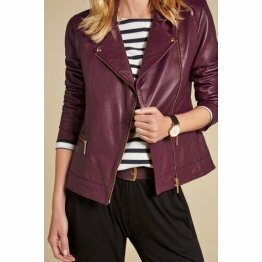 Most top of the line and designer brands also have leather jackets that have a bit more feminine color such a slight pink, pink, beige, maroon, purple, beige, blue, red, dark brown, etc. 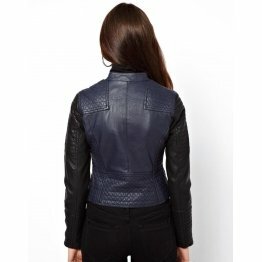 Jackets with different patterns are also available that greatly enhances the style and sophistication of the product. 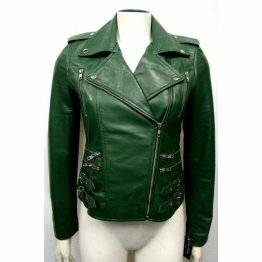 You can match your jacket with your outfit or even the color of your motorbike. 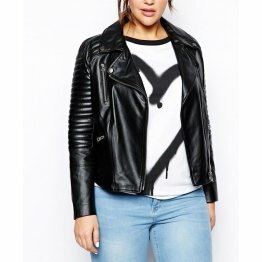 This ladies motorcycle clothing is available in a number of different styles, such as with sleeves, long, classic moto style, with hood, bomber styled jackets, collarless, drapperd, waistcoat style, or with fur color which looks really cute. 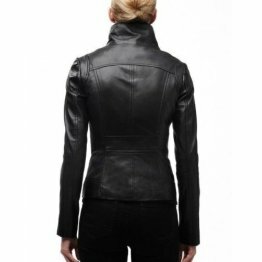 By keeping in mind the above points, you can get yourself a stylish and functional leather motorbike jacket. 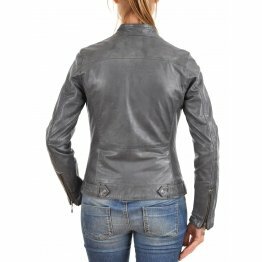 The best women’s motorcycle jackets include almost all of these features from armor protection to colorful design. 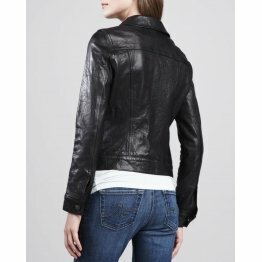 Do not waste your valuable money on low-quality products with fewer features and make sure that you get leather motorcycle jacket women that is not only stylish but also provides you with maximum protection.